At Hansen Distribution Group, our demonstration kitchen is a clean, comfortable environment in which we often test new food products and host professional classes on food preparation. The demonstration kitchen is fully equipped and is large enough for presentations. 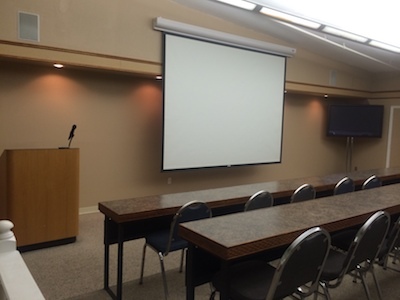 Our media room is perfect for hosting professional presentations. Groups of all sizes may be accommodated. 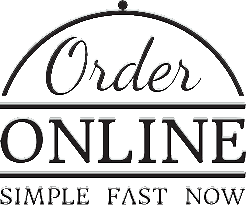 Training classes for Hansen Distribution Group customers on our online ordering system are also held in the media room. © Copyright 2017 Hansen Distribution Group. All Rights Reserved.